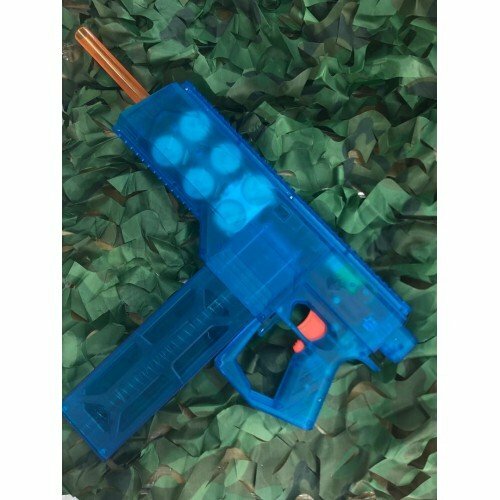 One of the most well known blaster within the community, designed by none other than Captain Slug hi..
Fantasize of living that cowboy life? 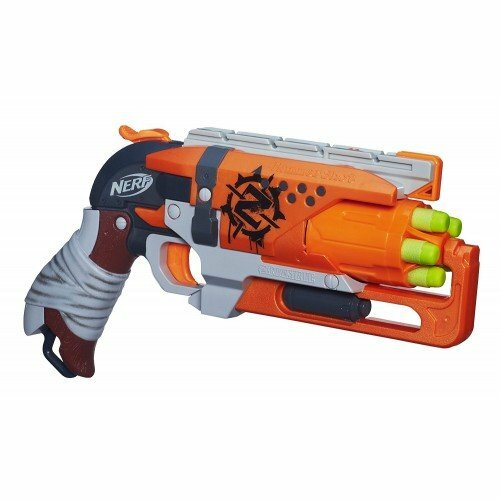 This zombie strike blaster is perfect for you. 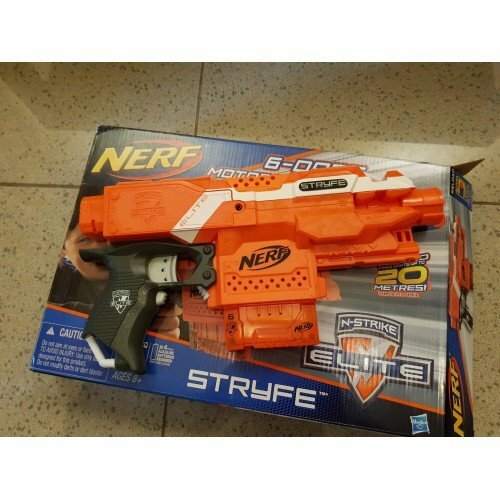 Featuring a fan..
One of the best blaster for a Nerf modder. 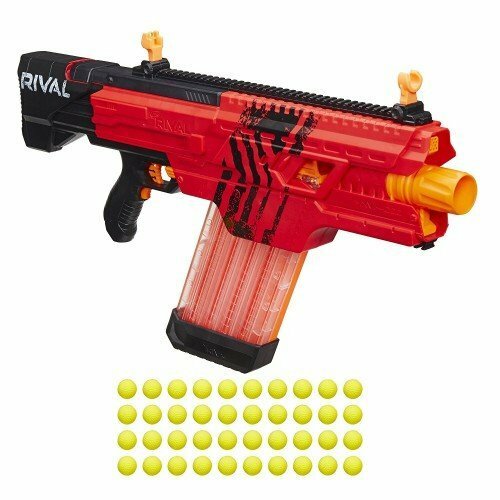 Numerous aftermarket upgrade parts are available for this..
Grey trigger. 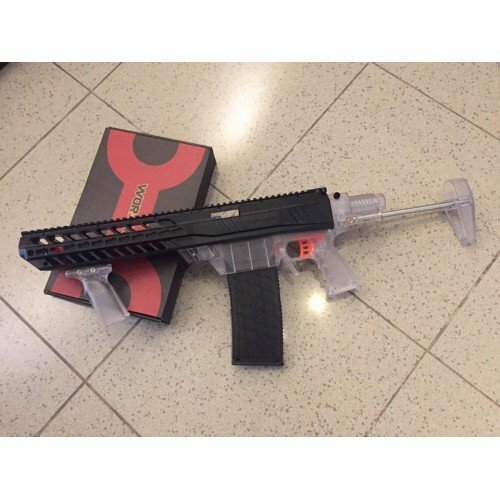 Brand new in box.Comes with:- Blaster- 6 darts mag- 6 Elite dartFor international cust..
Recon MK.II is an updated version of the original Recon CS-6 blaster under the new Modulus lineup.Th.. 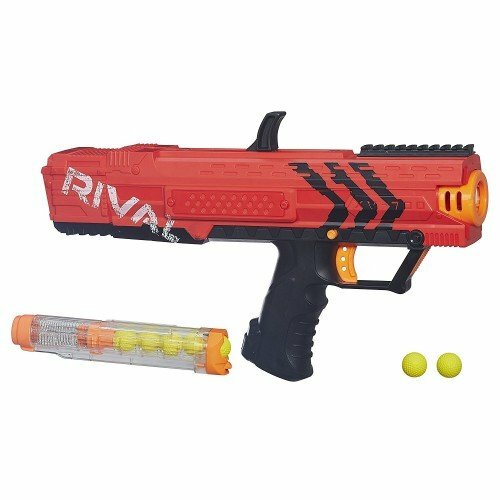 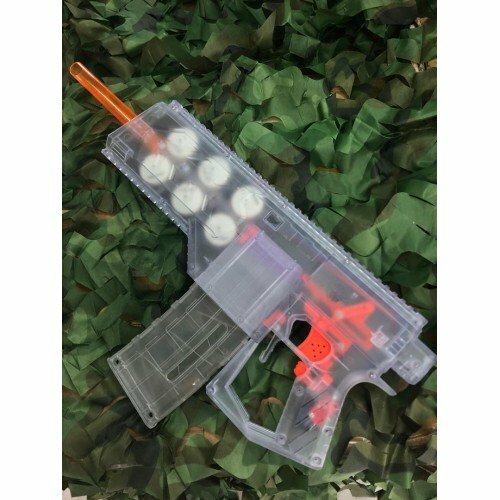 The Nerf Rival Apollo blaster is the first nerf blaster that features a unique magazine feeding mech..
Pump action nerf rival ball blaster with inbuilt tubes to hold additional rounds making reloading ea.. 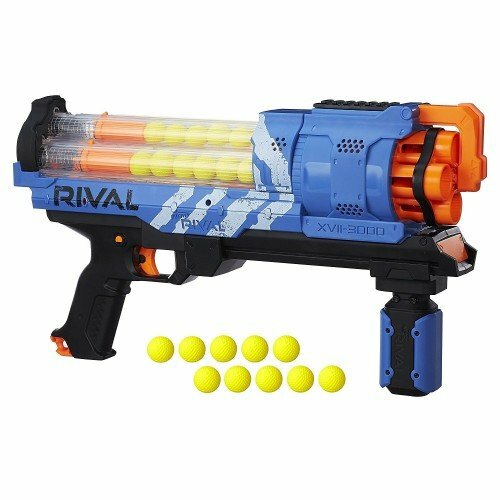 Fully automatic Nerf Rival blaster with a 40 round ball capacity with switchable mags!.. 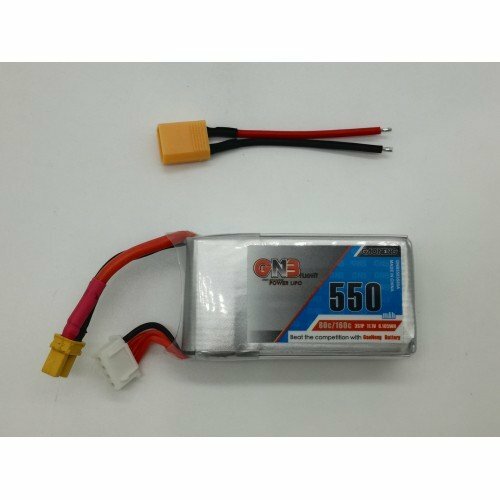 Rechargable Li-Po with XT-30 connector made to fit Worker Hurricane blaster.11.1v 500mAH.. 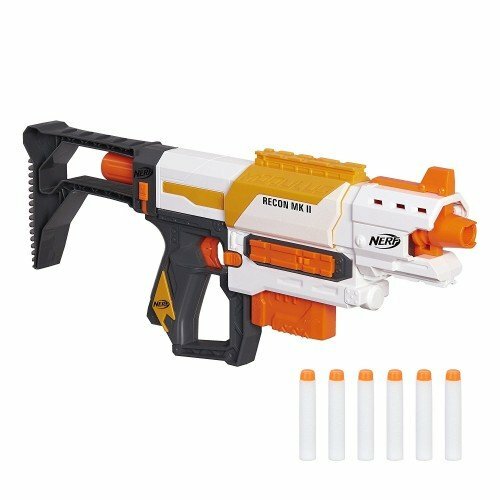 Build a double stackable dominator blaster with some more economical choices so you can carry more r.. 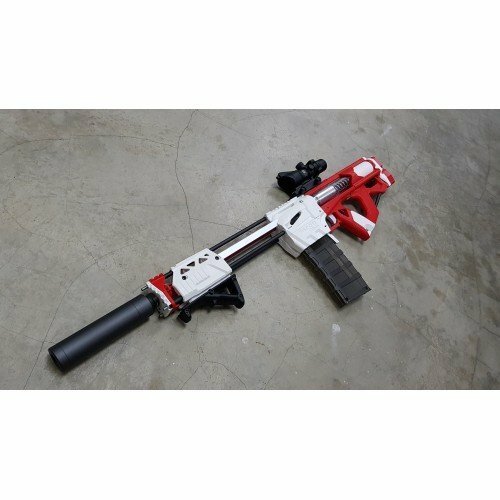 Double stack mag sounds cool but in reality, lack of reliability. 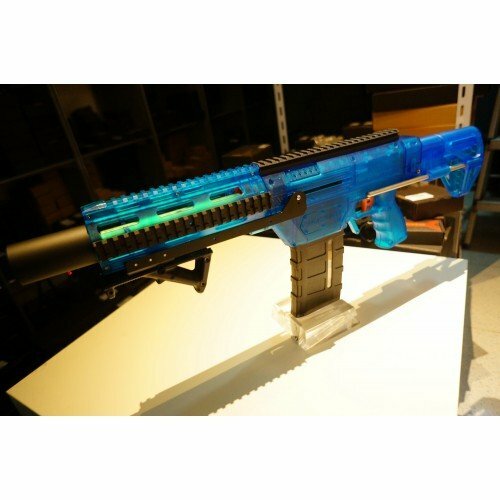 If you are not looking to make use.. 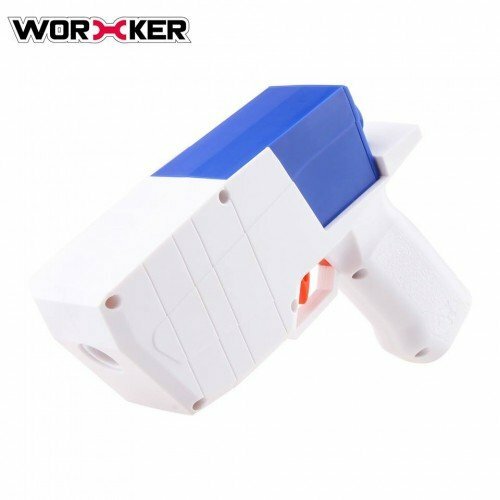 This is sort of an unexpected product from Worker, the Worker Hurricane flywheel blaster. 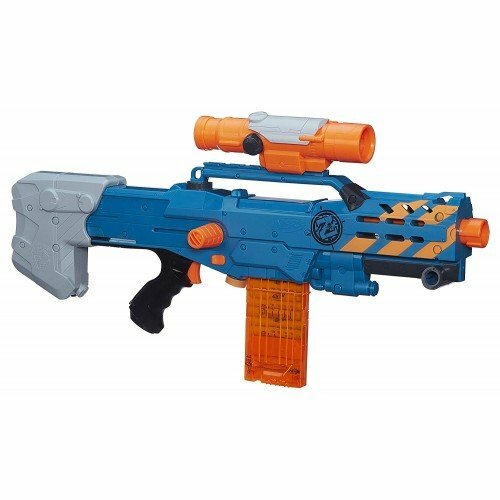 It is a sm..
You are purchasing parts as a complete blaster package to build the entire blaster. 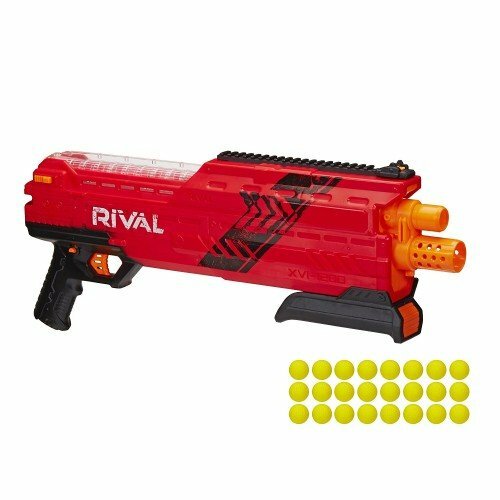 We WILL NOT buil..